Hello my lovelies! I don't know about you, but I am really dreading going back to work today. Luckily, we have another public holiday coming this week so the weekend is gonna be longer, which is great. 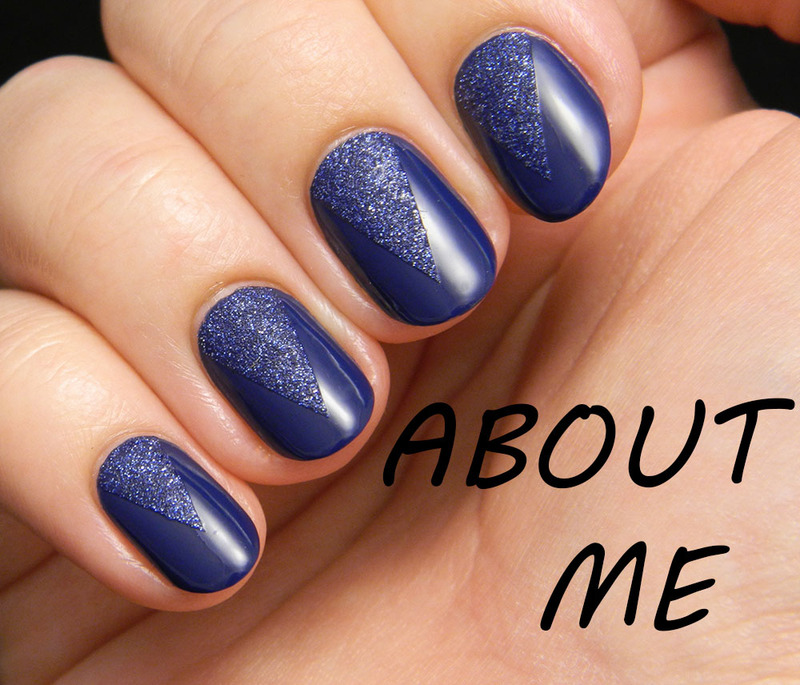 The blue I'm showing you today is really famous and I think there is no polish lover out there that hasn't heard of it. Of course that my blue obsession made it mandatory for me to own this eventually. I received it last week and had to try it out immediately. I also added a flower accent that matches the name. Hello my lovelies and happy Sunday! 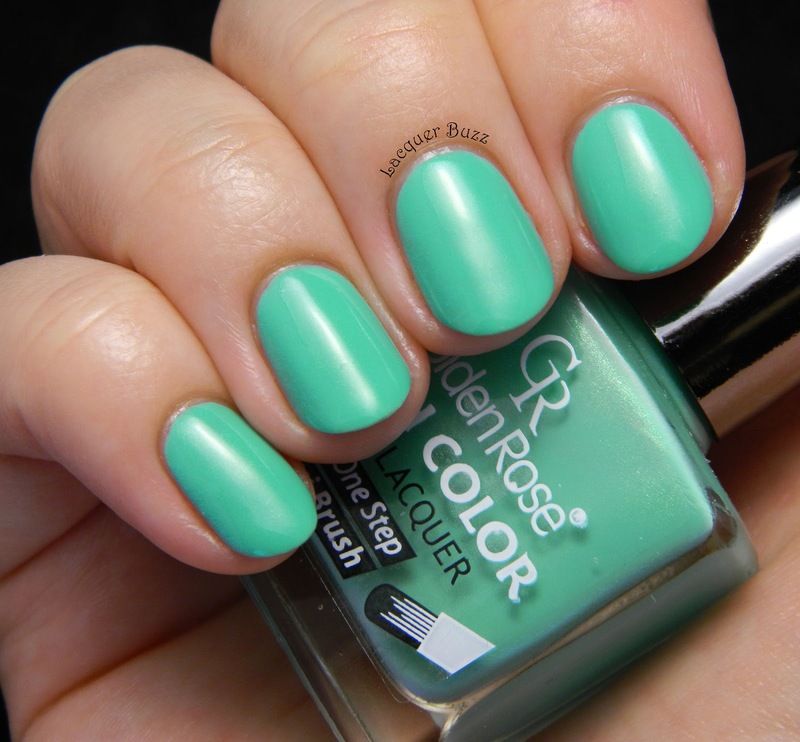 It's a beautiful day outside and the sun is shining so I decided to show you a polish that is fun and summery. It comes from the City Flourish collection that came out this spring. I usually love spring collections, especially the China Glaze ones, but this year I've been discouraged by the bad reviews. I finally decided to get just one polish and test it out. I chose Petal to the Metal because it's a color that I didn't have in my collection. I wasn't disappointed at all. Hello my lovelies! Today's post is a little longer because I have a couple of products to show you. 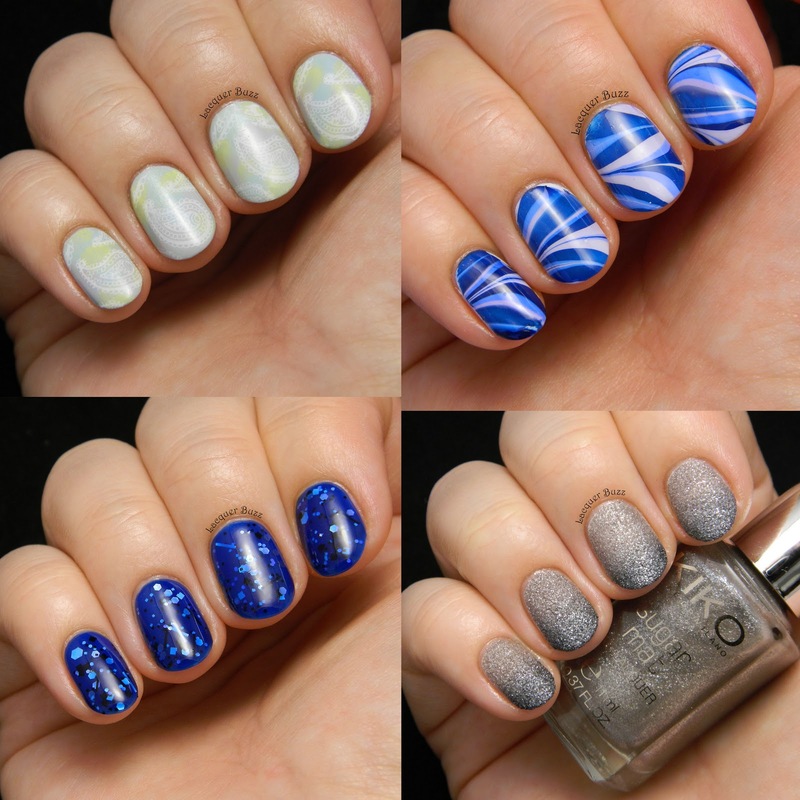 I've been contacted by Tmart.com to review some of their stuff and naturally I had to focus on nails. They sent me a manicure kit and a pack of fimo canes. It took quite a while for them to show up at my doorstep but they finally did arrive last week so here they are. First off, let's take a look at the fimo canes. I immediately had to create some nail art using them and this is what came out. Hello my lovelies! First off, I'd like to apologize for the lack of posts this week. I am officially on holiday now so I will have tons of free time. Be prepared for more posts next week! Today's post is all about creating your own nail polish. The TPA Group Challenge is coming to an end, which makes me really sad. 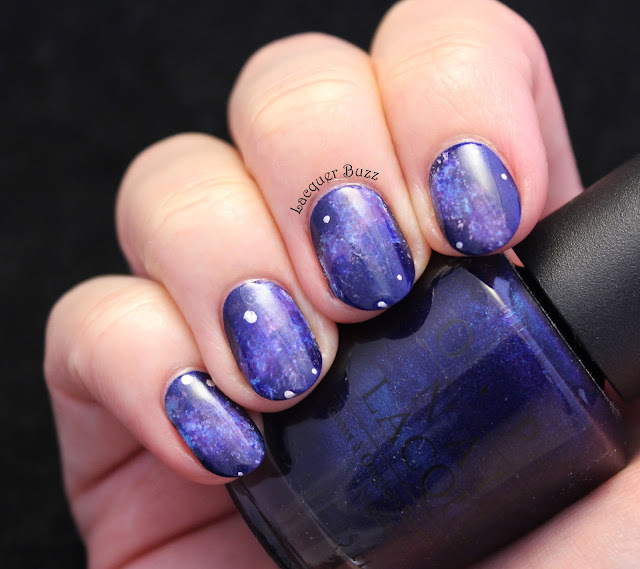 I couldn't miss the last theme because I had this polish ready for a really long time. It's nothing complicated, just a homemade jelly polish that I created for jelly sandwiches. I first used it a few months back and then used it again with a different glitter this week. I have both manicures to show in this post. Hello my lovelies! 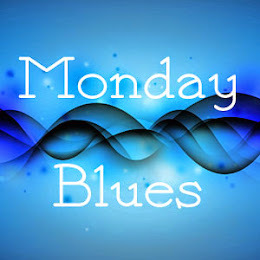 It's Monday so it's time for some blue. 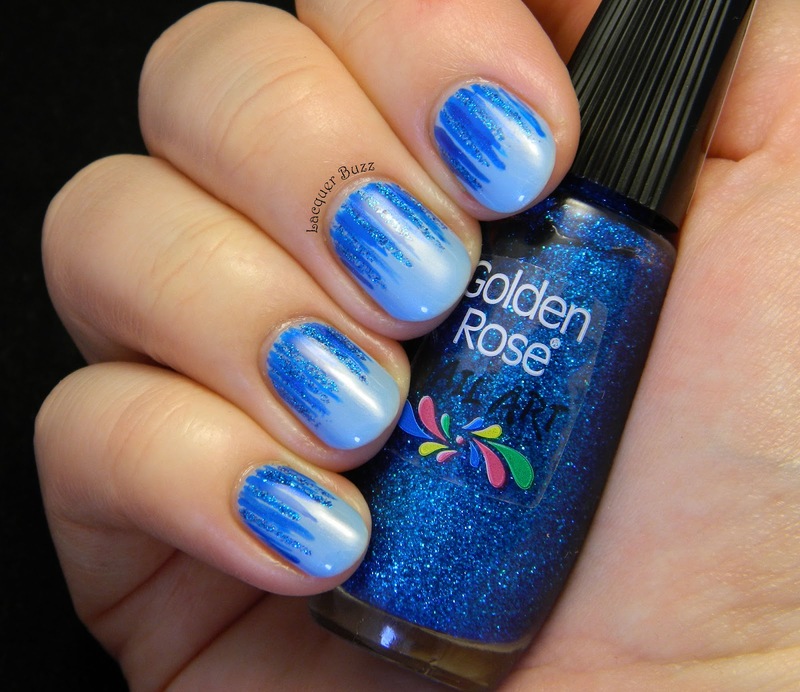 This is the last of the Golden Rose polishes I had to show you and it's also the sparkliest of them all. 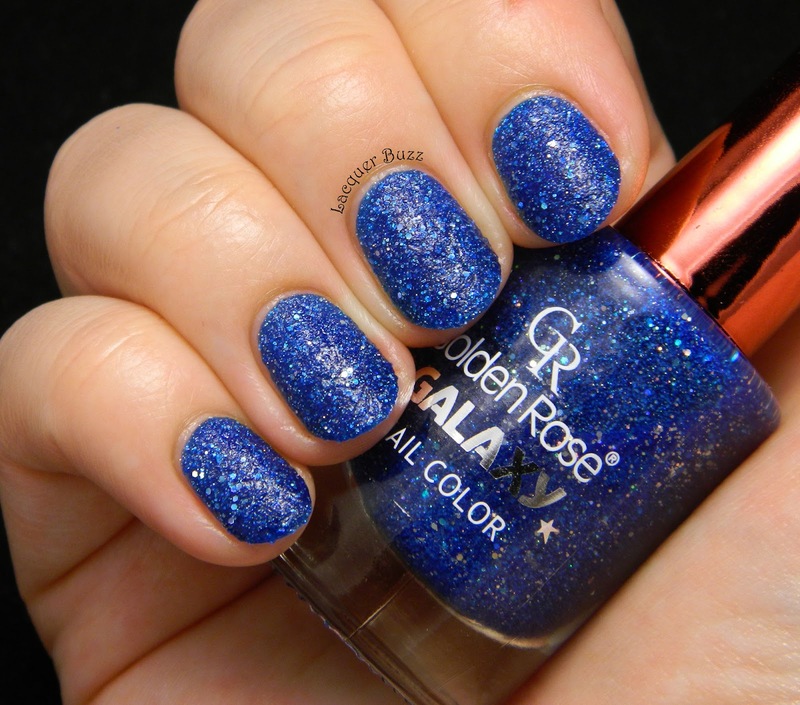 The Galaxy line is a fairly new one from Golden Rose. 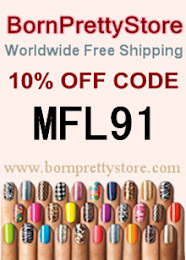 It contains lots of glittery textured polishes in all kinds of color combinations. Of course I had to try the blue one as my very first. Here's how it looks. Hello my lovelies! It's April and the weather is gorgeous. March wasn't bad either, at least in my neck of the woods. 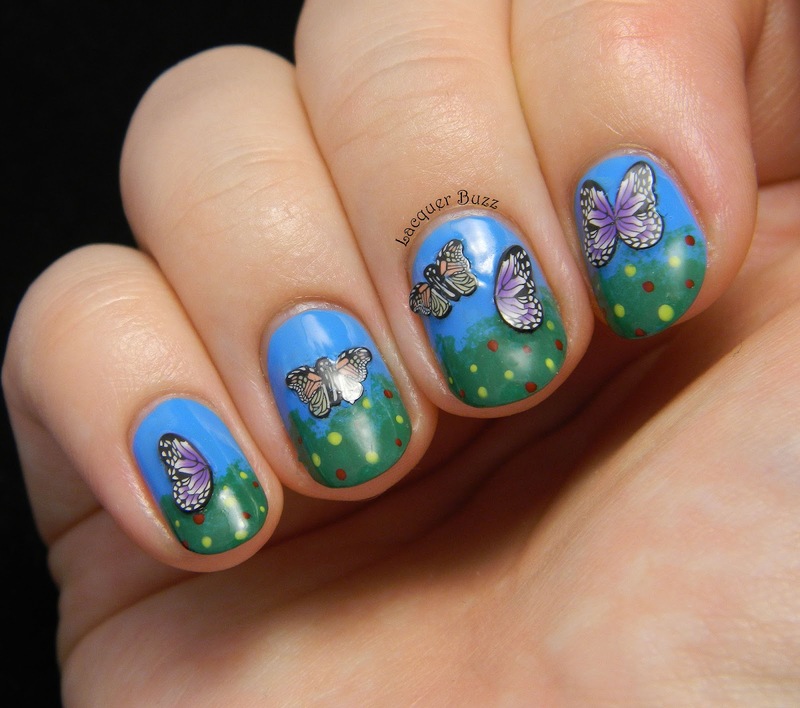 Unfortunately, the good weather didn't help with my inspiration last month and I didn't do a lot of nail art. At least I had enough to make a collage that I'm proud of. So here it is.